The Opera Singer from Spain, Montserrat Caballe has just passed away in Barcelona at the age of 85. The singer rose to fame due to her bel canto technique. Her interpretations of the roles and work of Bellini, Rossini and Donizetti have been highly praised and appreciated countless times. Furthermore, the Spanish Soprano also won hearts with her success in pop alongside Freddy Mercury back in 1987 with the song Barcelona. According to reliable sources, Montserrat was facing several health issues due to which she was admitted in hospice last month in Barcelona. Her collaboration with Freddy Mercury for the song Barcelona allowed her to quickly rise to success after the song was released in the year 1987. The song gained such popularity that it became the unofficial anthem for the city. After Mercury passed away, the opera singer performed the song at the opening ceremony of the 1992 Olympics alongside Jose Carreras and Domingo. Her death came as a loss for the entire nation. 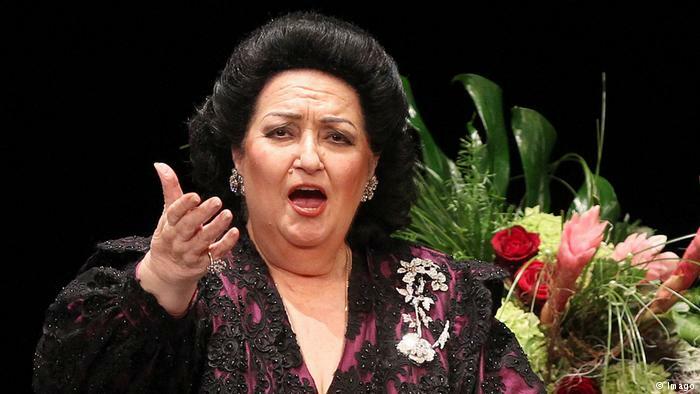 The Spanish prime minister also spoke for the late Montserrat Caballe, saying that they have suffered the loss of someone who was a representative of their country. He promised that her voice and her music will forever be remembered by not only the residents of the country but, people all over the world. Montserrat is glorified for having performed on stage nearly 4,000 times with no less than 90 opera roles to her name. Spanish media has hinted that a funeral is being planned for the singer in Barcelona.